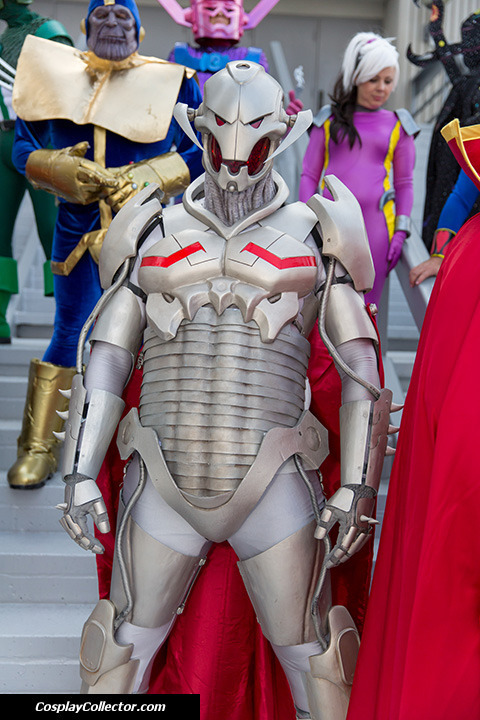 The big bad AI villain is coming to the Avengers. 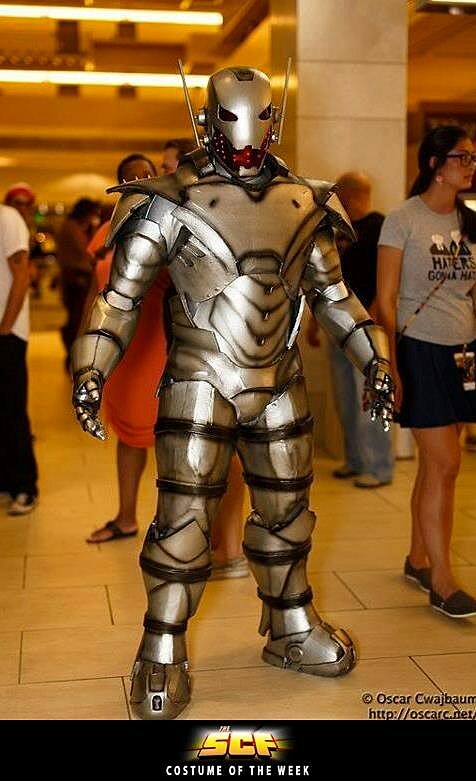 Check out some amazing cosplays of Ultron made by fans. 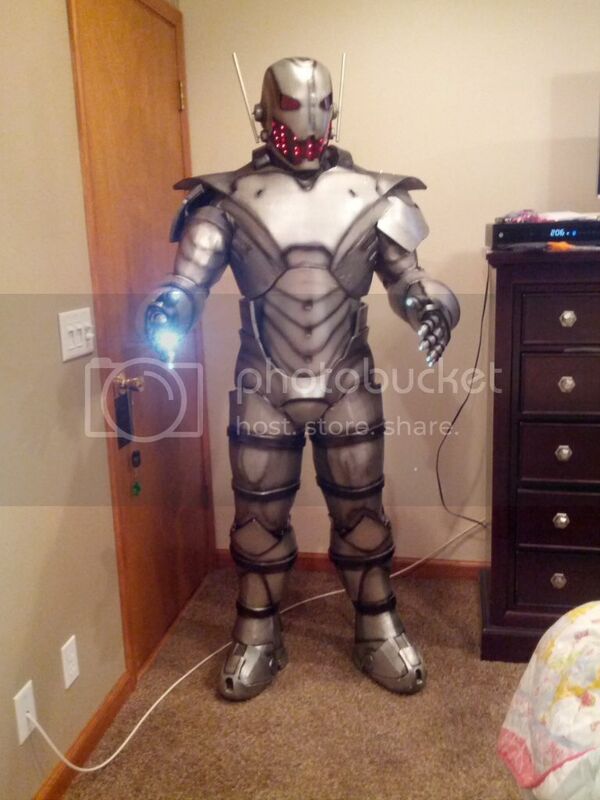 These are pretty impressive some even include electronics and lighting effects.